Bahasa l English A fresh breeze for Jakarta community! A restaurant from Singapore has spread its wings in Jakarta after established in Bali. 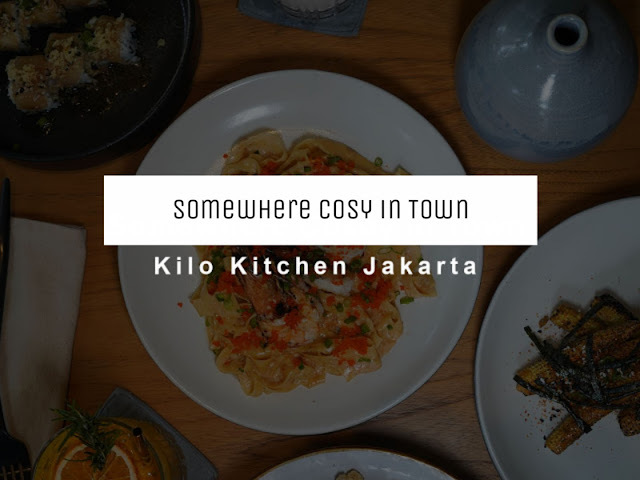 Kilo Kitchen located in the South Jakarta area is one of the culinary destinations that is currently popular. Long operating in Singapore, with a long story and of course an interesting philosophy. Derived from the arrangement of the phonetic alphabet with the letter "K" which holds the message "We wish to communicate with you"
In Jakarta, Kilo Kitchen comes with an interesting concept where you can feel the atmosphere of a cafe in Bali that is synonymous with a natural touch in the interior decoration section. The rustic touch on the wall gives a unique color, wooden material is the perfect choice for tables and chairs and greenery that offers a cool and comfortable vibe. On weekends, the restaurant is very busy, especially when it's lunchtime. My visit this time wants to taste some signature dishes that have been quite talked about on social media lately. Chef Yohans Gozal is the executive chef behind Kilo Kitchen Indonesia. With his 10 years experience as a chef, the ability to cook and develop a menu is no doubt. At Kilo Kitchen, you will find a blend of several Mediterranean and Asian flavors but using local Indonesian ingredients. Sometimes fusion sounds weird or boring with innovative flavors that are difficult to accept but at Kilo Kitchen, we can make sure each dish has a taste that is suitable for Indonesian palates. One menu such as Grilled Corn Furikake, corn dishes are currently quite popular served in restaurants. At Kilo Kitchen, we are quite happy with this one dish. Mini corn with a crisp texture and sweet taste combined with mixed furikake, a mixture of Japanese-style dry seasoning with a savory flavor. In addition, there are also mayo chipotle and nori as a compliment. It sounds too much but in fact, this really made us addicted. A dish that is being phenomenal, Squid Ink Rice can also be an interesting option to try. This dish is certainly ready to pamper the tongue, black rice with a fragrant aroma and taste like savory rice and then served with crispy flour squid, flour that is thick enough so that some pieces barely taste the squid. Uniquely, this dish is served with Japanese okura or fish eggs that provide a fresh, salty and of course fish aroma. Unfortunately for this time, I haven't had the chance to try the cocktails where Kilo Kitchen has a drink menu selection that looks unique. Here, of course, you will be spoiled with a comfortable dining experience, besides enjoying a unique twist, Kilo Kitchen is the right place to hang out, spend time while chatting. For those of you who have been there, you can really share your story down here. 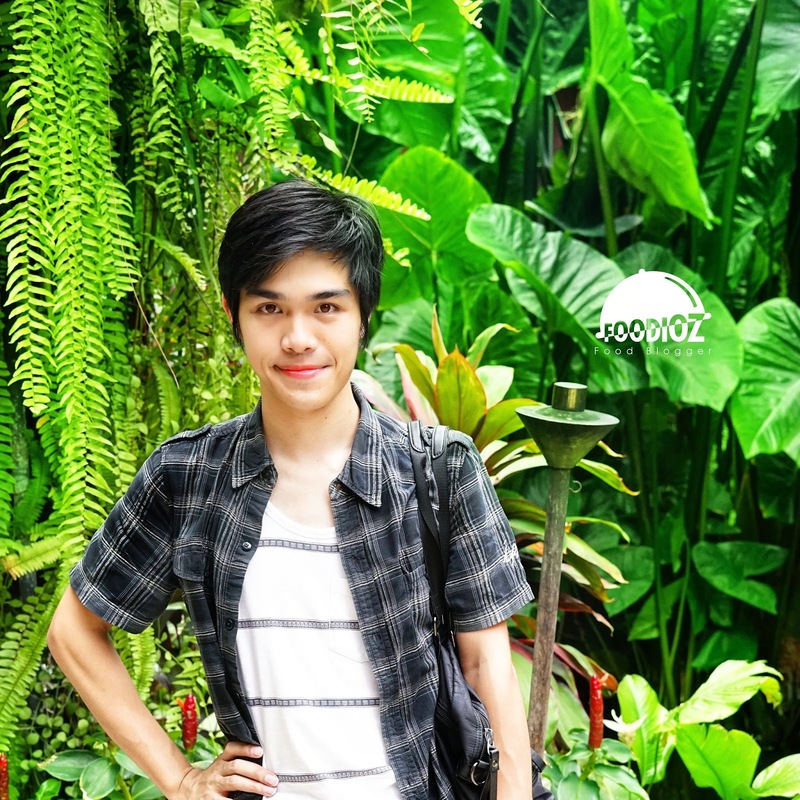 Yovent, A writer and social media influencer who love to travel to overseas with huge enthusiasm & passion to explore the culinary. Living in Jakarta with a variety of culture, food, story, and trend gives him much inspiration to create the journal. Start blogging since 2014, with few years of experience, he has good references and works in food photography & writing.